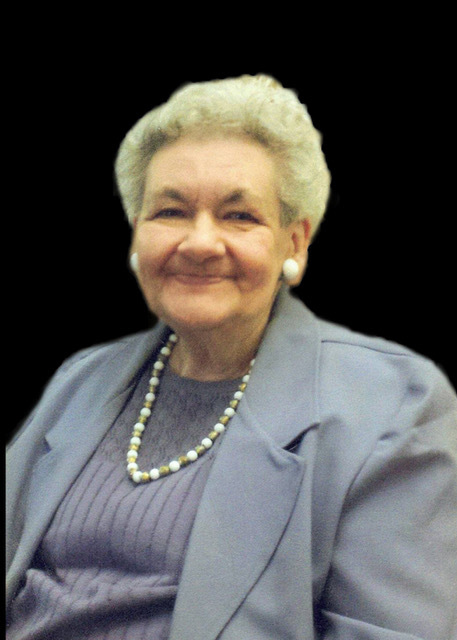 Beverly Kaye Beeninga died on April 5, 2019 at the age of 77. She was most recently a resident of the Tieszen Memorial Home in Marion but lived most of her life in Monroe. Bev was born on January 25, 1942. Even though Bev was born mentally handicapped, she had a tremendous talent for playing the piano by ear. She used this talent to provide special music at church and in many other venues. Her unusual memory also enabled her to name all the members of her favorite band, Lawrence Welk, and remember the birthdays of nearly everyone she met. Bev absolutely loved cats. While she was allergic to them, she still had several cats during her life and would spend hour after hour following them around the yard and musing at their actions. While her cats over the years had to stay outside, she did manage to accumulate quite the collection of glass cats which she proudly displayed on every inch of shelf space available. If asked, her blue eyes would sparkle as she recalled exactly where she bought each cat or when and from whom she had received it. Beverly was a long-time member of First Church, Monroe and her family rejoices over the fact that she’s now in heaven celebrating with her parents, brother and other family members. Grateful for having shared her life is her sister, Bonnie Knauss, Los Altos Hills, CA; sister-in-law Holly Beeninga, Mesa, AZ; nephews Jason Beeninga, Sioux Falls; Ryan (Tina) Knauss, Los Altos Hills, CA; Darren Knauss, Half Moon Bay, CA; Paul Sandal (Shanna) Box Elder, SD; step-nieces Carrie (John) Santiago, Mesa, AZ; and Valerie (Damon) Hubard,Bossier City, LA. , along with her aunts and many cousins. Bev was truly a special, caring person who lived a full life. She will be missed.